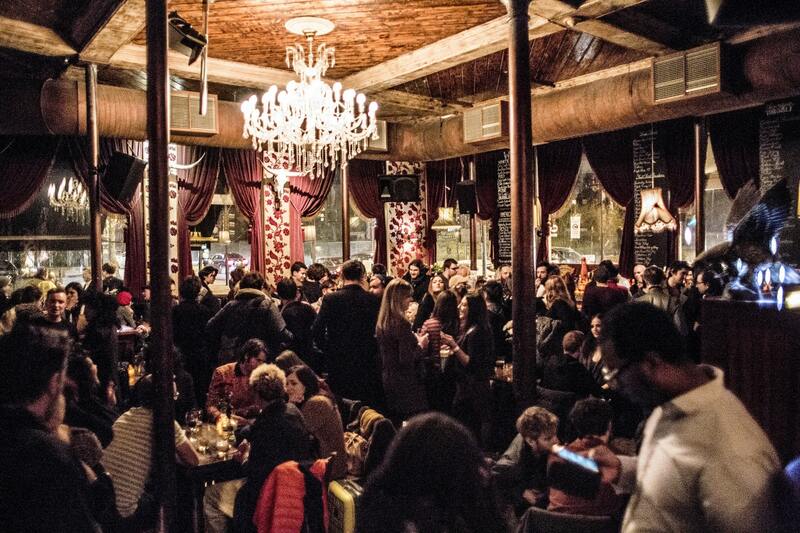 This week, we find out more about London's The Lexington. 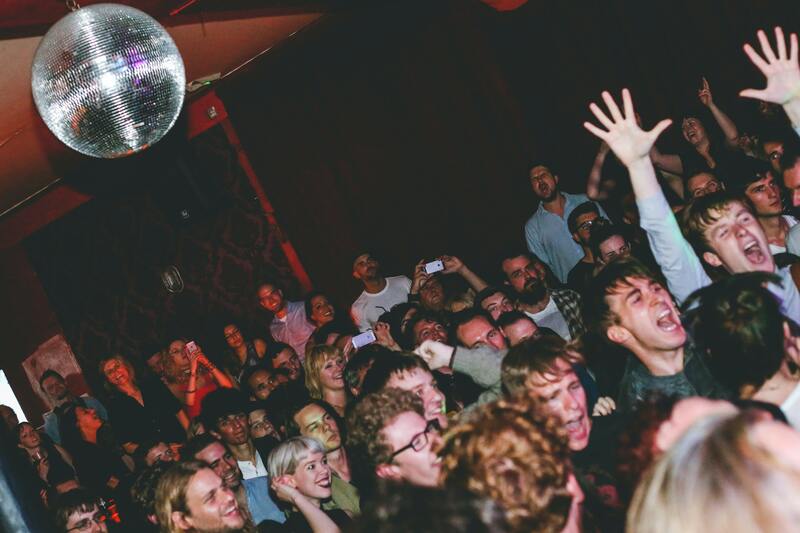 We spoke to Marcus Harris, who gives us the low-down on their favourite acts to grace their stage, their haunted history, and what it takes to reach ten years as a pivotal live music venue in London. 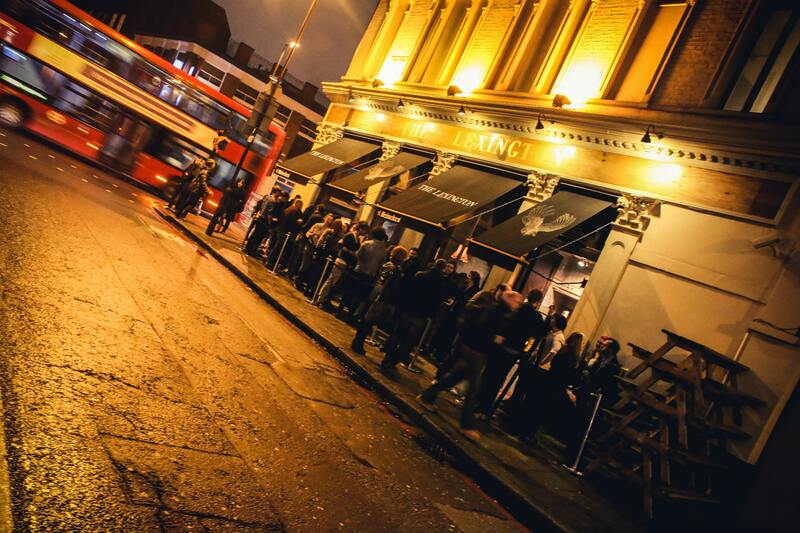 We are The Lexington, a 200 cap venue nestled between King's Cross and Angel stations, on the legendary Pentonville Road from the Monopoly board. in January with some very special guests. Over the years we've kept on top of the décor, giving it a spruce up here and there. The main changes have been to the bar which recently was completely renovated to make it feel a bit more cosy. The whiskey selection has more than doubled to over 100 bottles, and I guess all of our lamps are now much more reliable LEDs! We have on average about 6 gigs a week over the course of the year. From September to June, we're pretty solidly booked seven nights a week, with the obvious exception of Christmas, where we get to have a few days off. On Friday nights we have the legendary White Heat indie disco clubnight, and Saturdays we have different stuff each week including a pop night by The Line of Best Fit, our 80s new wave night, and the guys from Fierce Panda do a 80s/pop/inide night called Disorder, amongst a few other things. We always say this, but I guess Tame Impala turned out to be pretty massive didn't they? 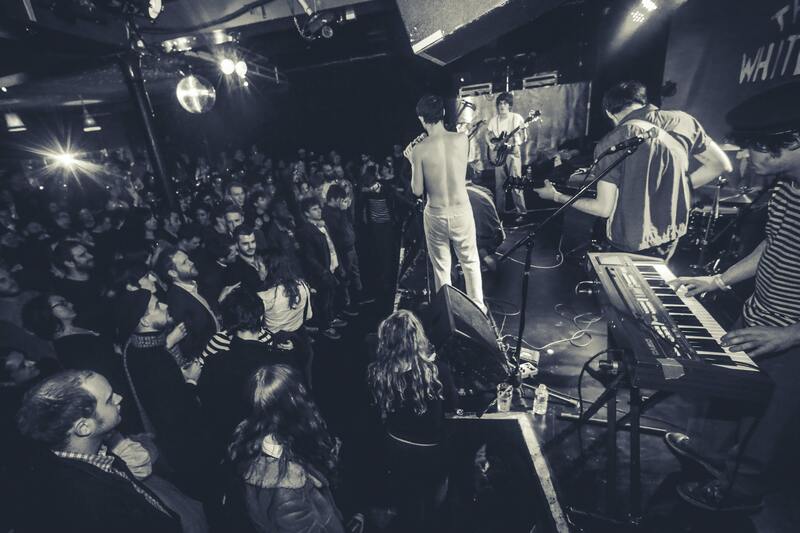 But in terms of massive British bands that we've had play, we couldn't be more proud of Wolf Alice and their recent Mercury Prize win, and there was that one time that The Fat White Family came and wreaked utter havoc on our fifth birthday party! We recently had Alison Moyet play here, and let's be honest, Yazoo were on the precipice of being the biggest band in the world upon the release of their second album, and could have put a firm British stamp on dance music before their untimely split. So, I'm cheating and saying Yazoo. We have swing dance classes every Sunday, and we've been known to do the odd jumble sale and record fair, plus the main bar is a very lovely Victorian pub with great food, Sunday roasts and delicious craft beers. We're seeing some good recognition by local and national government surrounding the importance of live music, and the cultural and economic benefits venues like ours bring, not only to our local communities, but London and the country as a whole. That shift is starting to help with the day-to-day issues we face, in terms of noise and licencing regulations, but it doesn't get near to limiting the rent increases that are putting venues like ours out of business. On a more personal level, we would love for live music spaces to be safer for people, especially women. From experience this isn't a problem at The Lexington, as we operate a zero tolerance attitude towards sexual assault. In a broader sense though, I know women are fed up of being groped at gigs, and that needs to stop right now. The closest we've ever come to closure was about 18 months ago when we had to endure a 150% rent increase and a 200% increase in our business rates. There was very little help at the time, but the Music Venue Trust are putting together funding for the provision of expert legal representation to challenge similar issues in the future. We don't want to jinx it, but reaching ten years as a completely independent venue in London will be a massive achievement. We're a tight-knit group at The Lexington with many of us working here from the beginning, so it's very personal. We're all really proud and somewhat in awe of the owner, Stacey Thomas, who has been tireless in making this place work for all of us, despite all the odds being against it at one point or another. The band Ho99o9 came and tore the living sh*****t out of the place earlier this year (27th May 2018), and if you haven't seen them live, then you must do so immediately. There has been a public house on our site since the 17th Century and The Lexington itself, previously known as The Belvedere, has been standing since the early 1800s. Also, not a lot of people know that it is definitely haunted. Track ​The Lexington here to keep up to date with all forthcoming events. You can also catch them on their official website, Facebook page, Twitter, and Instagram accounts.